Fisher Chimneys: Blais & Team Make it 100% to the Top! 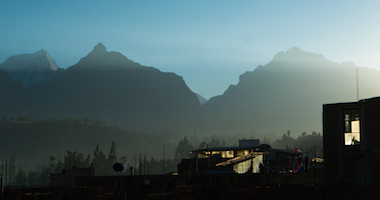 RMI Guide Zeb Blais checked in from the Fisher Chimney’s route of Mt. Shuksan today. 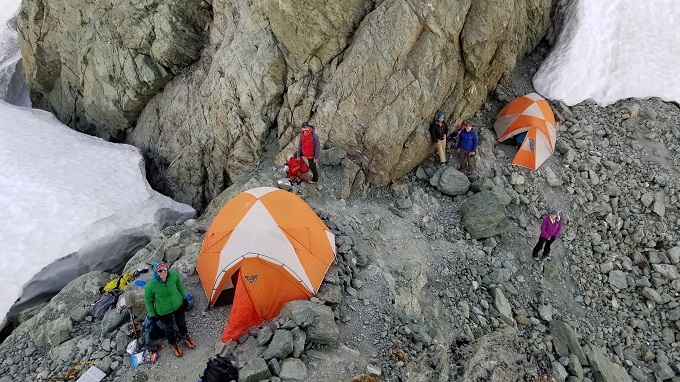 The team had just made it back to high camp after a summit day with 100% success! They reported beautiful conditions and good climbing. 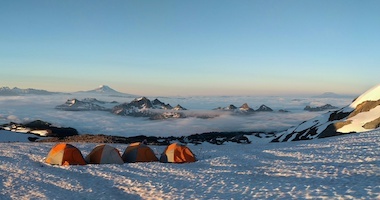 They will spend tonight at high camp and descend back to the trail-head tomorrow. 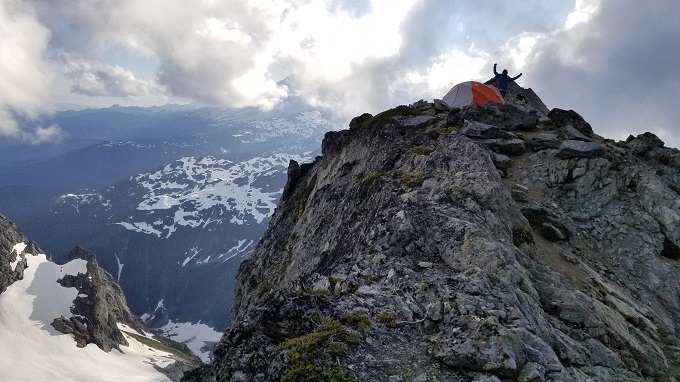 We made it to High Camp on Mt. 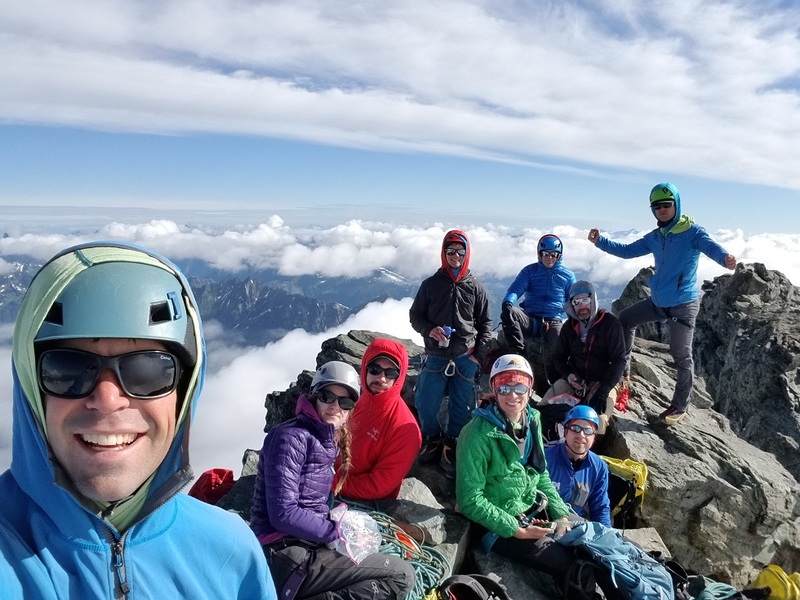 Shuksan Fisher Chimneys route and the crew is feeling great. There is more snow up here than I’ve ever seen! We’ve settled in and are going to have dinner and get to bed as early as we can. We’ll check in again after our climb. Mt. 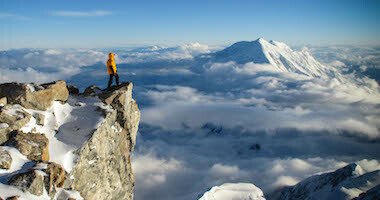 Rainier: Kautz Seminar Summit! 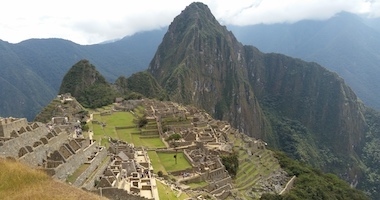 The Kautz Seminar, led by Steve Gately, was on top of Mt. Rainier at 9:45 a.m. The team is working their way back to their camp where they will stay another night and descend from the mountain tomorrow. Congratulations to our Seminar team! 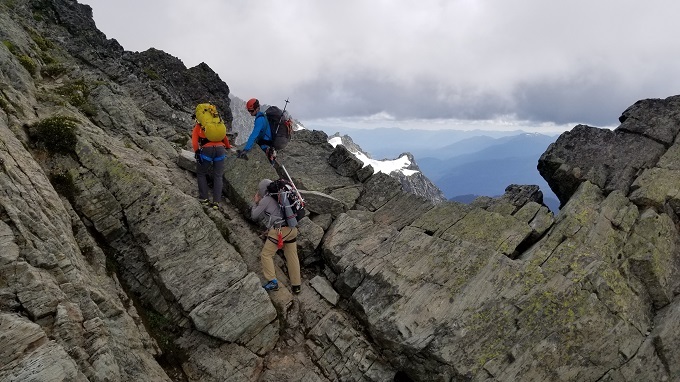 The Four Day Summit Climb August 12 - 15 led by RMI Guide Geoff Schellens turned around today at 13,300’ due to difficult terrain. The team reported a nice day with calm winds. 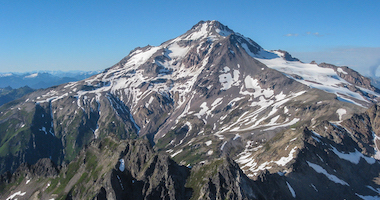 The team will return to Camp Muir and continue their descent to Paradise later today. 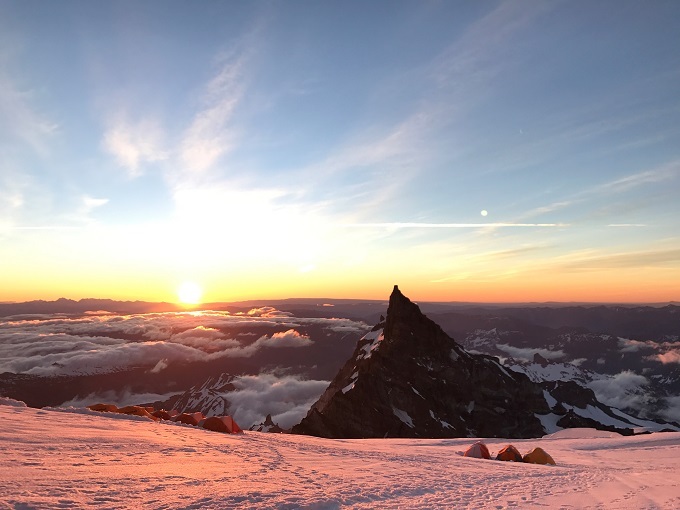 RMI Guide Jess Matthews and the Five Day Summit Climb team July 27 - 31, 2017 made an early start for the summit and reached the crater rim at 5:30 am. The team enjoyed blue skies and minimal wind on a beautiful day. 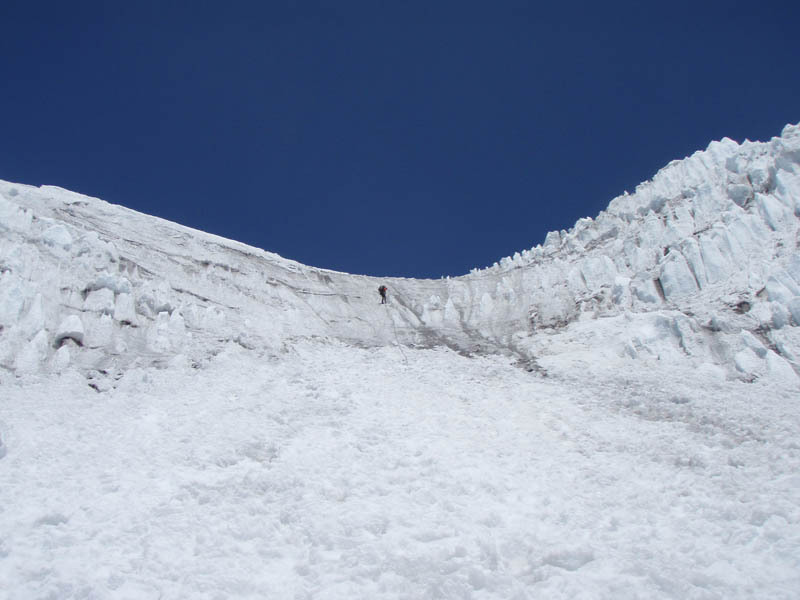 The team spent an hour on top before starting their descent. 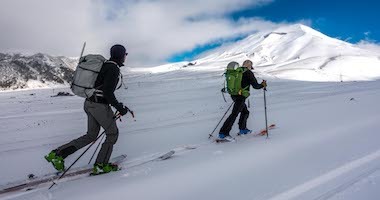 The team will return to the trail head at Paradise and then continue to Rainier BaseCamp in Ashford. 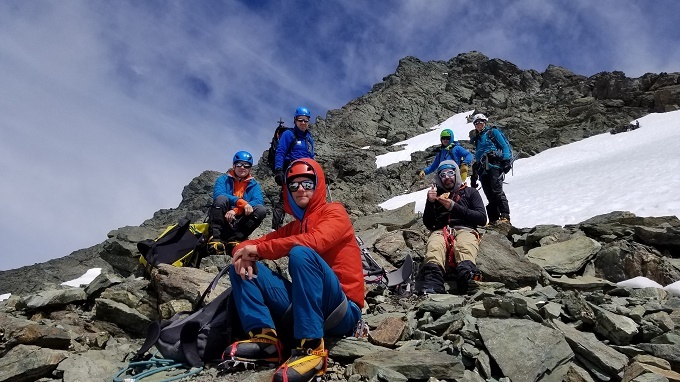 Congratulations to today’s Five Day Summit Climb team! Ross - Good Job brother. Sd. ATA Team!